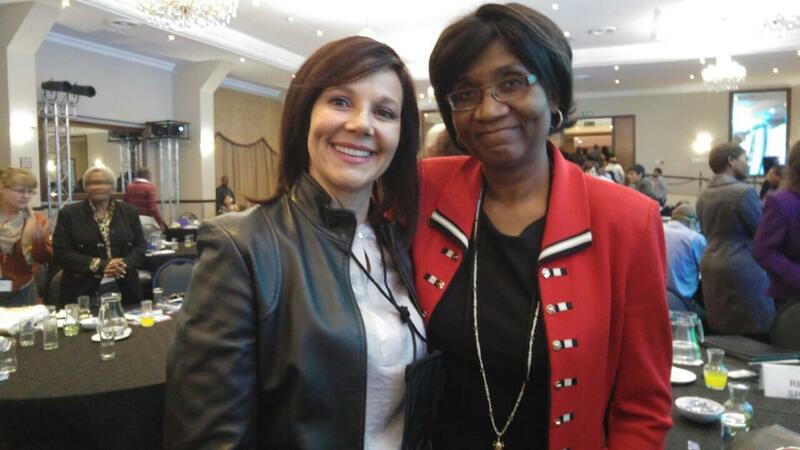 Dr Janette Minnaar with Prof Stella Nkomo, from the University of Pretoria, at the Ethics Institute’s Sixth Annual Ethics Conference 2016 on 30 May 2016 – a time for courageous ethical leadership. 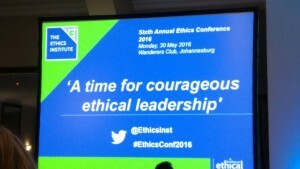 Prof Nkomo presented on: The impact of moral leadership on organisations. 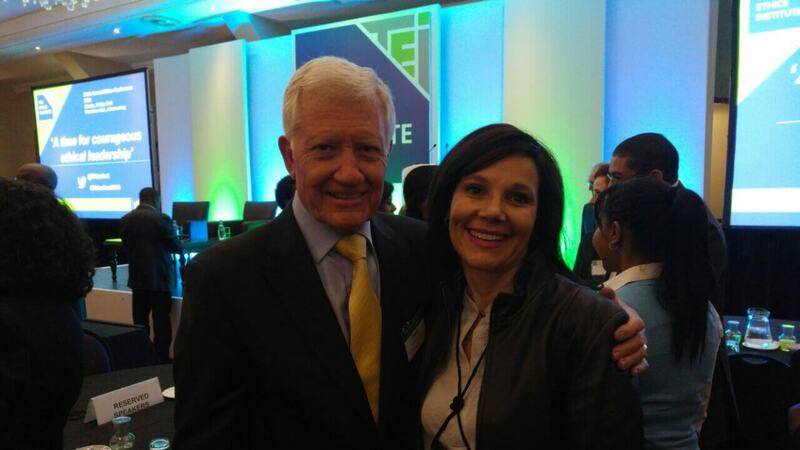 Dr Minnaar with Mr Brand Pretorius, former CEO of Toyota and McCarthy, at the Ethics Institute’s Sixth Annual Ethics Conference 2016. 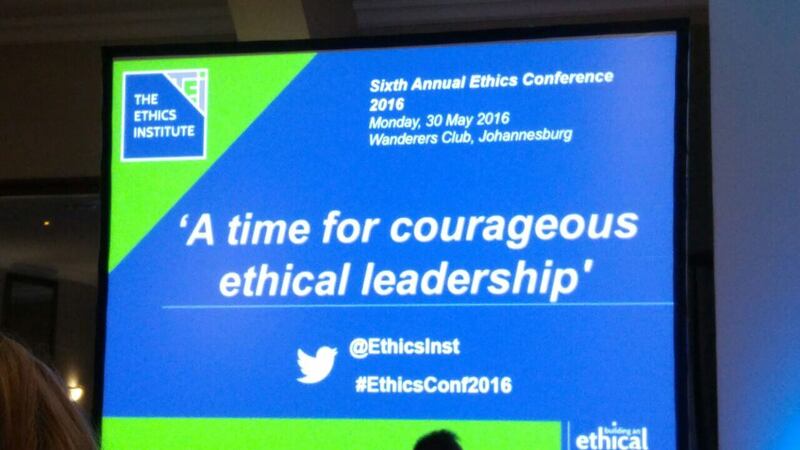 Mr Pretorius presented on: Ethics and effective leadership. 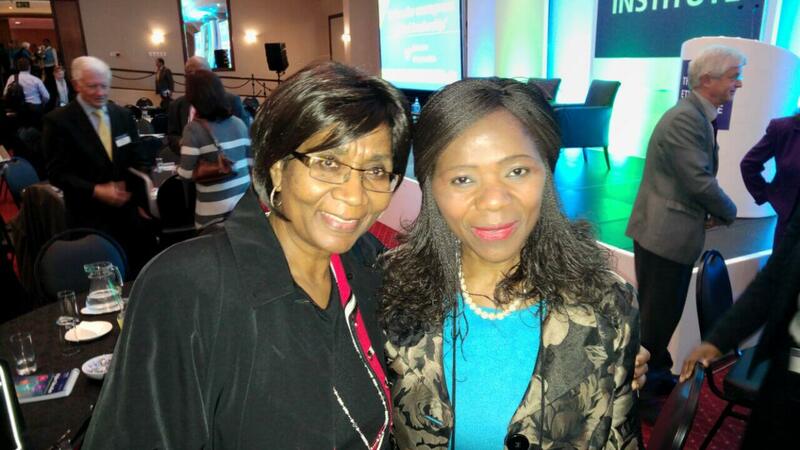 Dr Minnaar also had the privilege to also meet Adv Thuli Madonsela (right) at the Ethics Institute’s Sixth Annual Ethics Conference 2016. 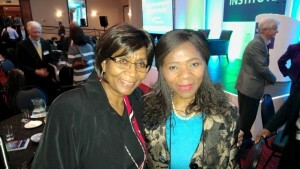 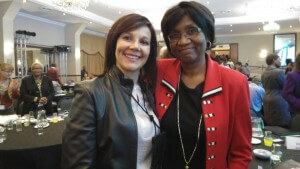 Prof Stella Nkomo, from the University of Pretoria (left).